This entry was posted in Photos and tagged "canon ef 100mm f/2.8 macro usm", 2013, 365, alcohol, beverage, booze, bottle, brand, canon EOS 5D, creative tabletop, drink, Flash, hard, image, jack daniel's, january, label, liquor, loren zemlicka, odc, old no. 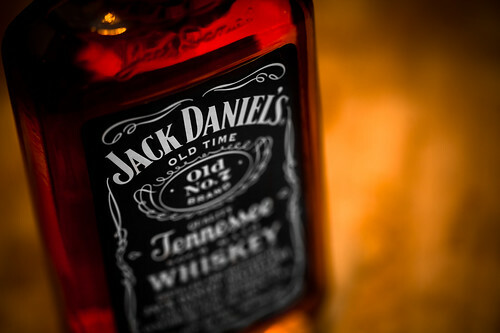 7, our daily challenge, photo, photograph, photography, picture, potent potable, project 365, sigma ef-160 dg st, sour mash, spirit, spirits, spiritual, stiff, tennessee, whiskey by lorenzemlicka. Bookmark the permalink.